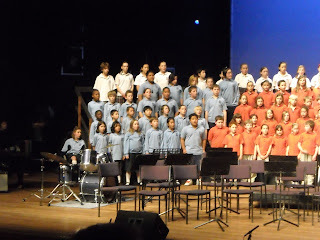 On June 16th 2009 the Addington A-Tunes performed a beautiful song, ‘Welcome Home’ by Dave Dobbin. The A-Tunes have been practising every week for the past two terms. 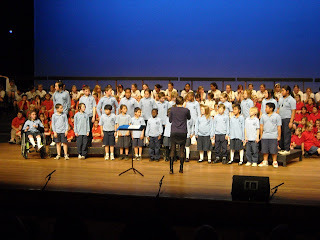 The children have all made a huge commitment and showed a great passion for singing. Every member of the Addington A-Tunes, should be very proud of their performance. Their efforts were outstanding and have been acknowledged by other schools as the standout performance of the night. They received the loudest applause and a standing ovation. Ka pai A-Tunes!